CC INC is honored that the City of La Quinta has asked us to provide grant writing services. We look forward to collaborating with the City to help transform their vision into their legacy. Thank you, City of La Quinta! - California Consulting, INC.
California Consulting, INC. The State's Premier Grant Resources Referral Company. 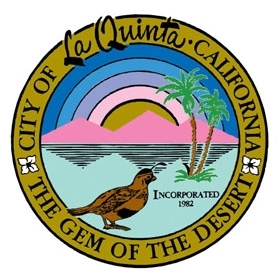 CC INC is honored that the City of La Quinta has asked us to provide grant writing services. We look forward to collaborating with the City to help transform their vision into their legacy. Thank you, City of La Quinta! California Consulting April 2019 Newsletter is here. CCI invites you to see the wonderful things we are doing for communities, like yours, throughout the state. California Consulting is pleased to announce our latest Municipal Grants Opportunities List. © 2019 California Consulting, INC.. All Rights Reserved.